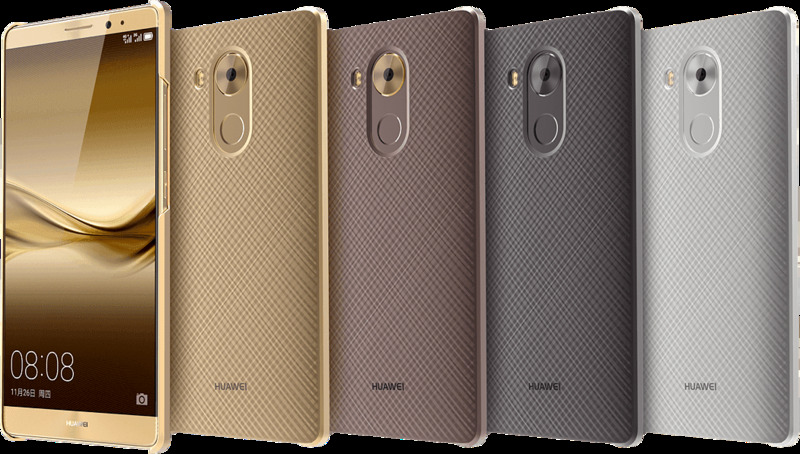 Huawei took the wraps off its new flagship phablet, the Mate 8. 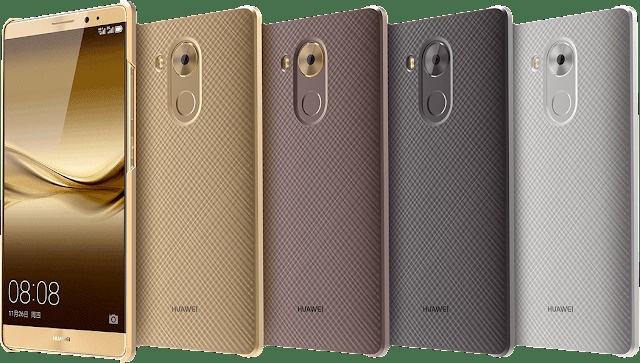 Made with aluminum, the Huawei Mate 8 comes with a large 6-inch IPS LCD of 1080p Full HD resolution, covered by 2.5D glass. This results in a pixel density of 367 ppi. It is powered by an octa-core HiSilicon Kirin 950 SoC with 3GB/4GB RAM and 32GB/64GB/128GB of expandable internal storage. Imaging-wise, it is equipped with a 16-MP rear camera, using the Sony IMX298 sensor, with an f/2.0 aperture, phase detection auto-focus, optical image stabilization (OIS), and dual-LED flash. Its front camera comes with an 8-MP sensor and an f/2.4 aperture. A large 4,000 mAh battery will keep the phablet going. 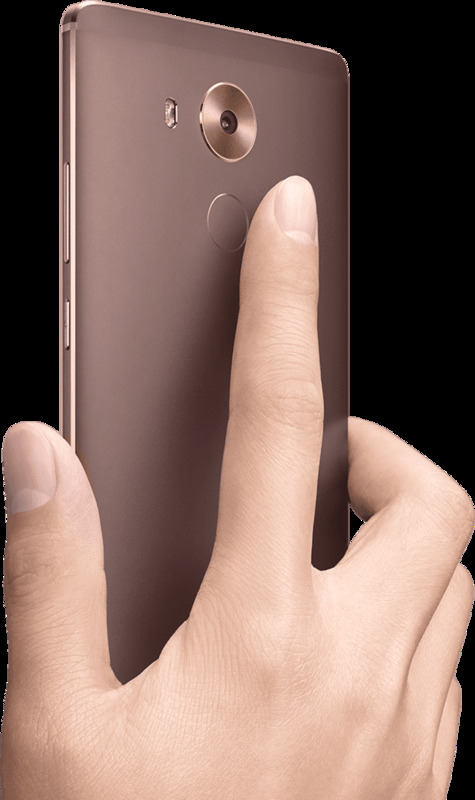 The Huawei Mate 8 runs Android 6.0 Marshmallow out-of-the-box with the latest Emotion UI on top. Its connectivity suite includes Wi-Fi, Bluetooth, GPS, dual-SIM support, and LTE-A. 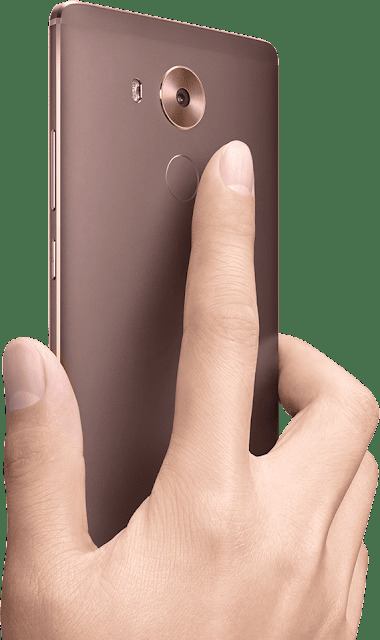 There's also a Tensilica Hi-Fi 4 DSP chip for a great audio experience and a fingerprint scanner at the back for better security. The Mate 8 will first become available in China in Q1 2016. Pricing starts at $470 for the base model and goes all the way up to $690. Interested?